Director of Advancement. 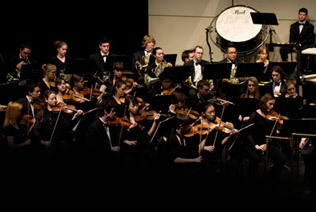 Responsible for fund raising, donor and alumni relations for the Faculty of Music, with a focus on major and principal gifts as well as gift planning. Prior to joining the Faculty of Music in 2008, was Associate Director of Development, Individual Giving at the Canadian Opera Company. Before entering the world of arts administration and development held number of postions as a church organist and choir director.